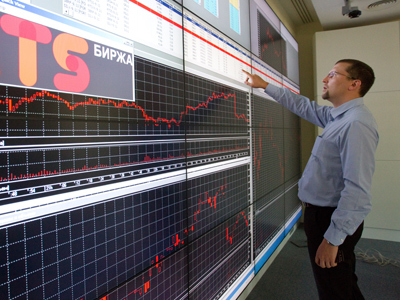 Russian market growth may prove sensitive to Chinese statistics on Thursday, analysts expect. ­“If we see good numbers form China on inflation, I think it will help to break this resistant level in the US, in Russia and the market will continue grow,” said Igor Prokhaev, vice-president of Troika Dialog. 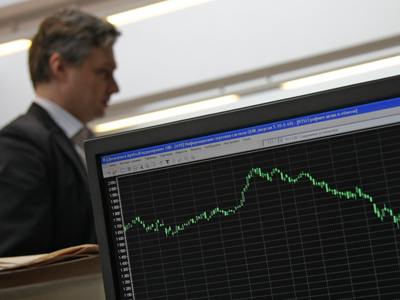 Russian stocks ended in the black after light trading on Wednesday, as investors have been waiting for news on the Greek rescue deal. 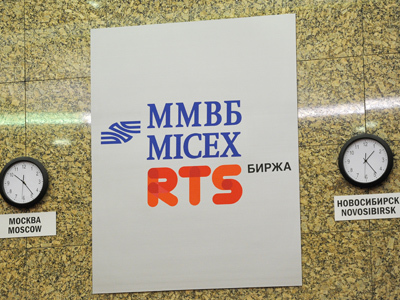 The MICEX added 0.36%, while the RTS rose 0.68%. 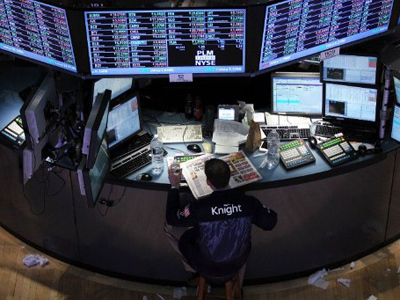 US trades closed with mild gains on Wednesday as investors kept watch on Greek deal amid the lack economic data from the USA. The Dow Jones added less than 0.1%, while the S&P 500 rose 0.2%. Most European stock markets closed lower Wednesday dropping early gains, as Greek leaders’ meeting on a second bailout ended without an agreement. Pan-European Stoxx Europe 600 lost 0.2%. But European bank shares jumped despite negative trend with Portuguese banks among best performers. Asian shares fell on Thursday after weak data from China and Japan. Chinese consumer prices rose 4.5% in January from the same period last year, exceeding economists’ forecasts of 4.1% rise. Japan’s government issued data showing Japan's core machinery orders fell 7.1% in December compared to a year earlier. Hong Kong’s Hang Seng fell 1.1% and the Shanghai Composite moved down 0.3%, while Japan’s Nikkei Stock fell 0.8%, South Korea’s Kospi shed 1%.